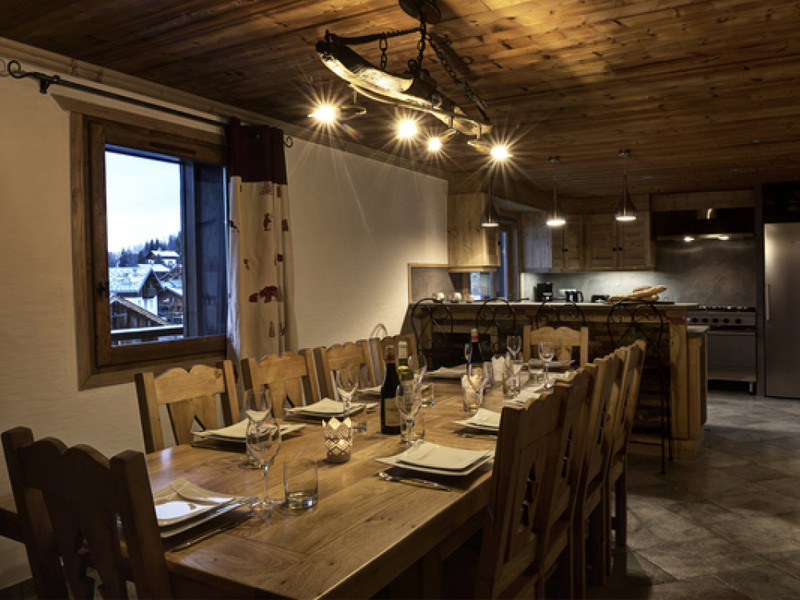 We understand that after a full on day on the slopes, you don't want to think about catering, shopping or finding a restaurant to suit everyone so let us look after you! 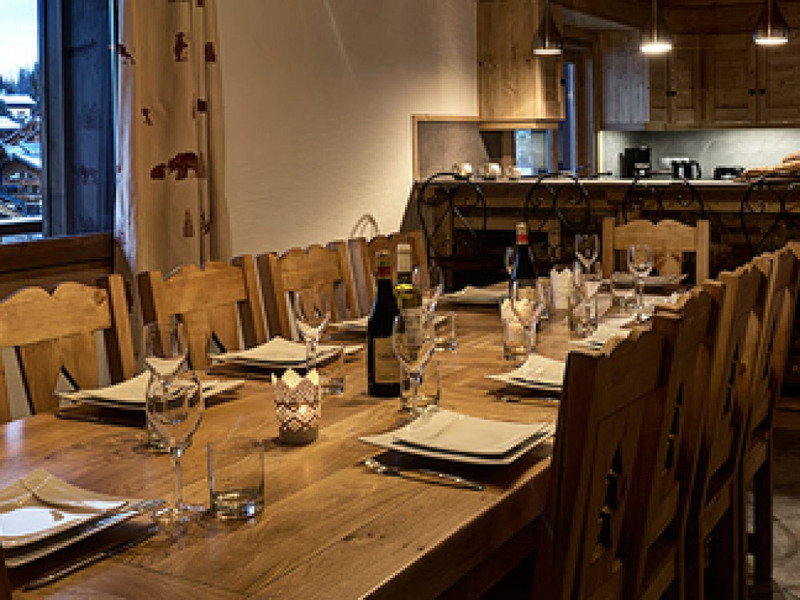 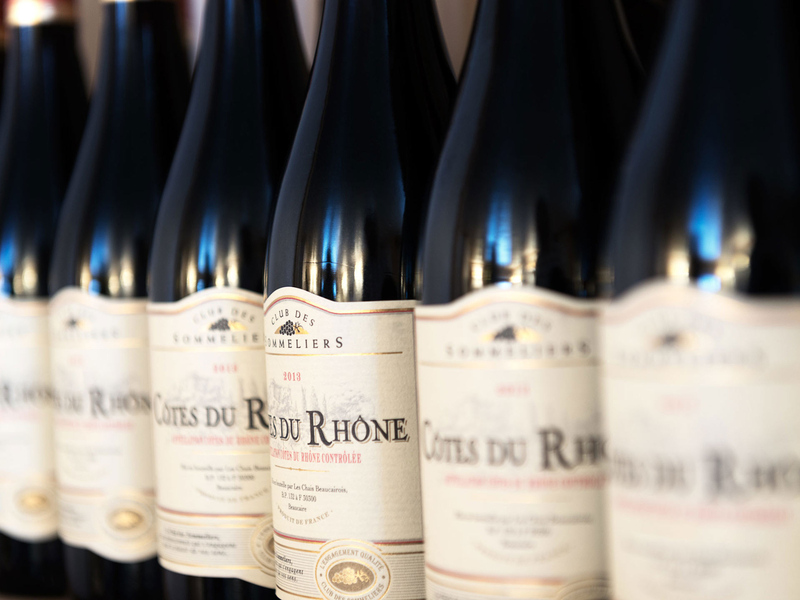 With over 10 years of experience running our catered chalets, we know what our customers have come to expect and this chalet will be no exception. 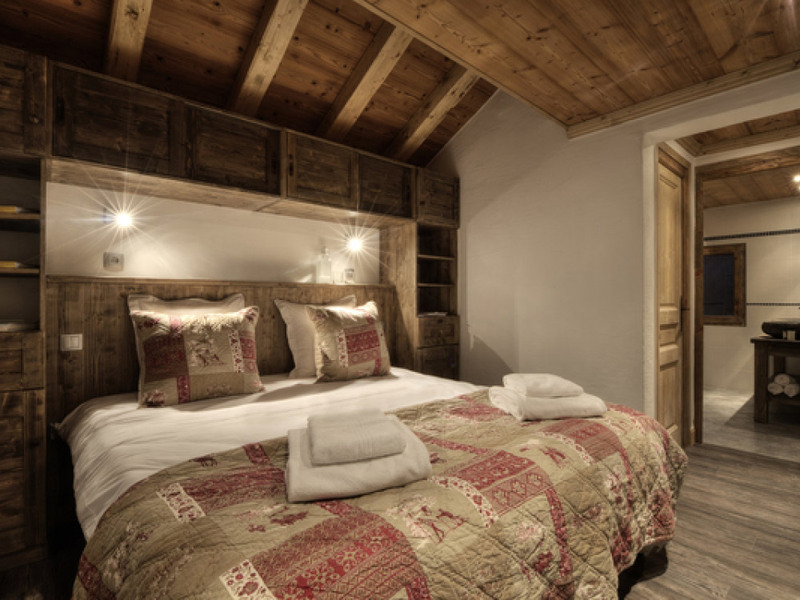 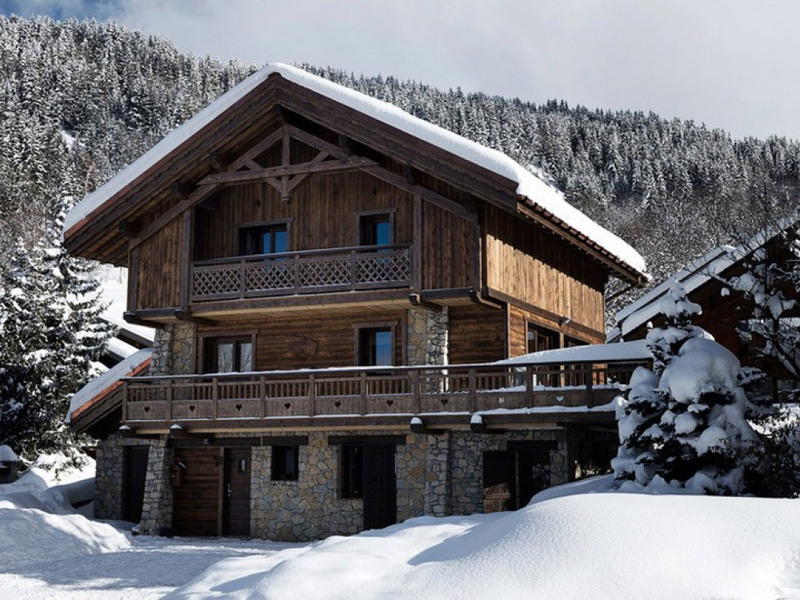 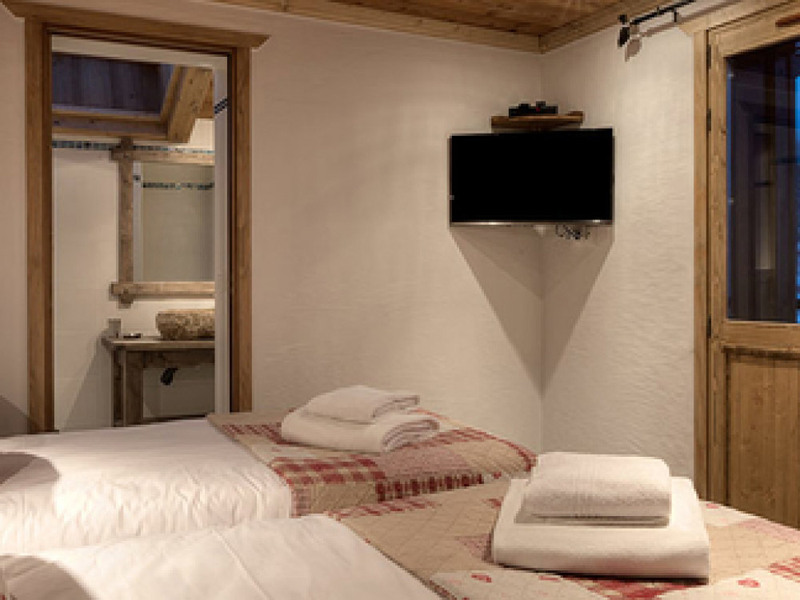 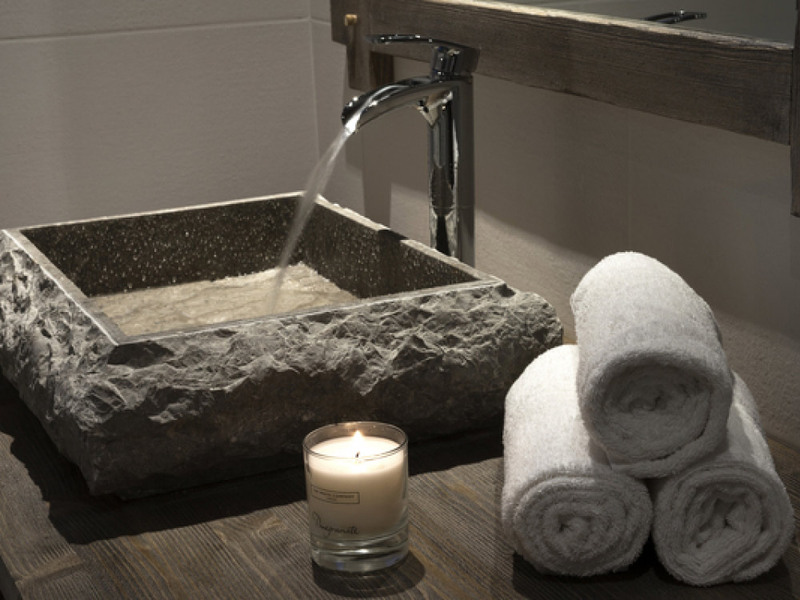 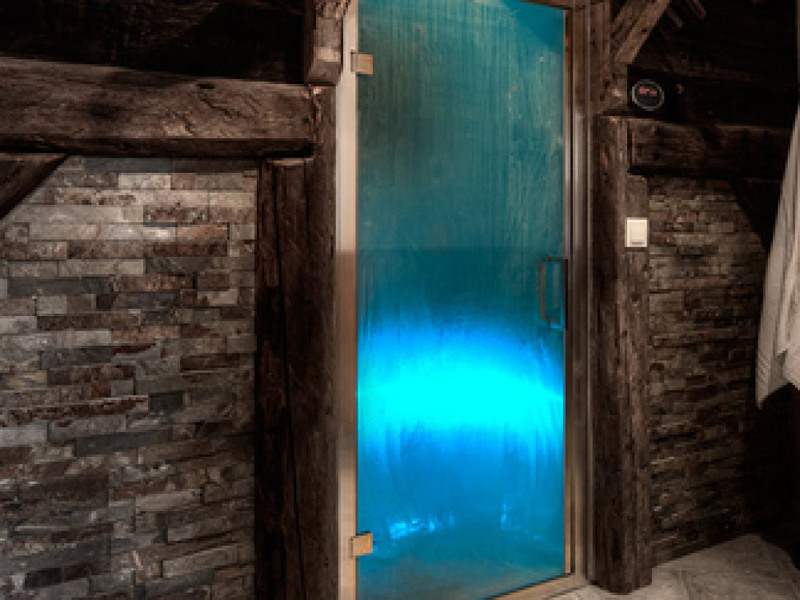 Based in the beautiful ski-in/ski-out Meribel Village, this chalets has been hand-picked to match if not exceed the expectation of our guests, this combined with our excellent customer means that you can book with confidence. 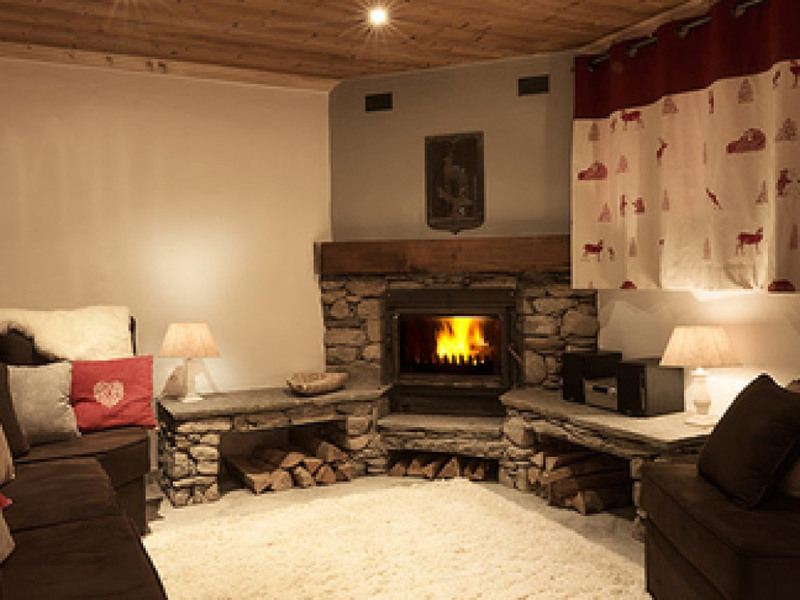 Meribel Village boasts a range of amenities alongside the high speed Golf chairlift there is also a bakery, two restaurants, a lively bar, supermarket and ski hire and ski wear shops. 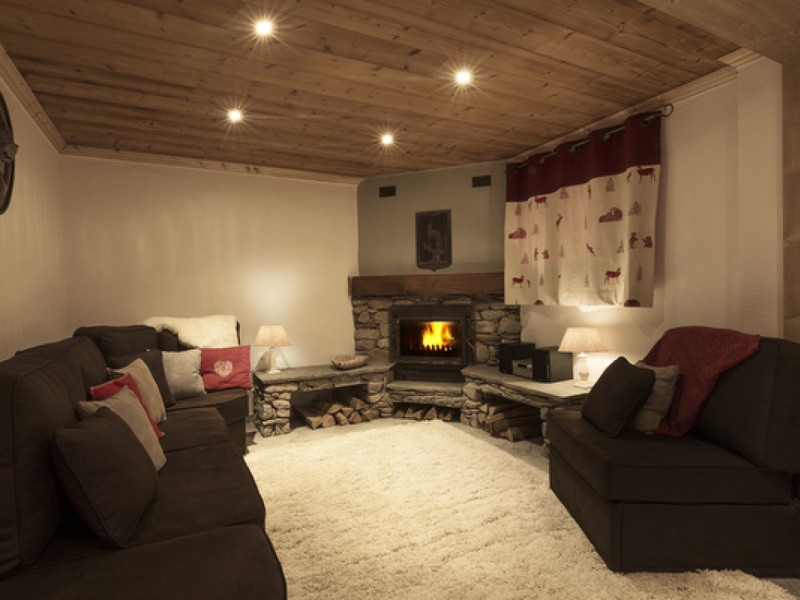 The free and frequent Meribel bus runs all day from the village to Meribel town which means you get the best of both worlds - a quiet yet convenient location with excellent access to the slopes and the option to spend time in the lively town centre with all it's amenities, bars, shops and restaurants.